David Rivinus began studying dreams while working with children at a mental health clinic in the late 1960s. During that time, he attended seminars offered by Gestalt therapists who were also dream experts. This led to him developing his own simple, effective method of dream interpretation. While doing his research, he was struck by how “dreamlike” the unusual events of waking life can be. 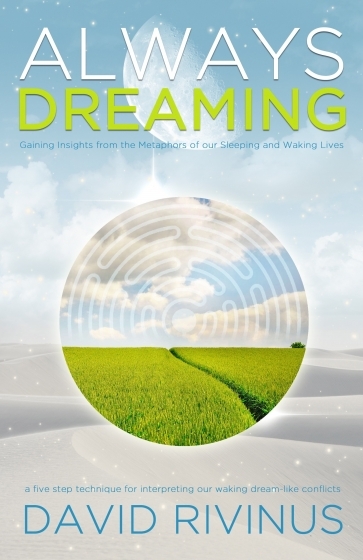 His understanding that one can analyze and interpret these waking life events, reaching the same kinds of profound, helpful insights that one gains from nighttime dreams, revolutionized his approach to dreams and their purpose in our lives. Since then, he has taught dream classes on three continents and in four languages, highlighting both nighttime and “waking” dreams. In 2012, he was a presenter at the annual conference of the International Association for the Study of Dreams. 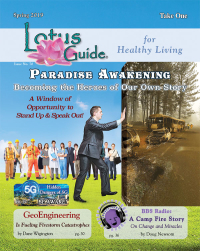 He participates in online dream-related blogs, teaches dream classes via Skype and conference calls, and regularly facilitates a local dream seminar in his home town of Portland, Oregon. He wrote the book "Always Dreaming--Gaining Insights from the Metaphors of our Sleeping and Waking Lives" to document his findings.